Following a recent North American tour, the man previously known as Smog, Bill Callahan, has revealed a new live effort captured at Jack White's Third Man's famed Blue Room in Nashville. Simply titled Live at Third Man Records, the concert recording is available to hear digitally now below. It's also available as a new 12-inch, which you can pick up here. It is fitting that Callahan's live set would command the same sense of friendliness-with-difficulty that the recorded songs do. With brief, candid, and charming interludes between older and newer material, an outsider can hear that this performance was obviously a full-bodied (and multi-era) engagement, no space left for distraction. "Jim Cain" is a phenomenal song in any iteration, no doubt about it, but this live recording is unabashedly disrobed, tender, and saved for a sympathetic ear. The full album is an experience; make it one you look after. 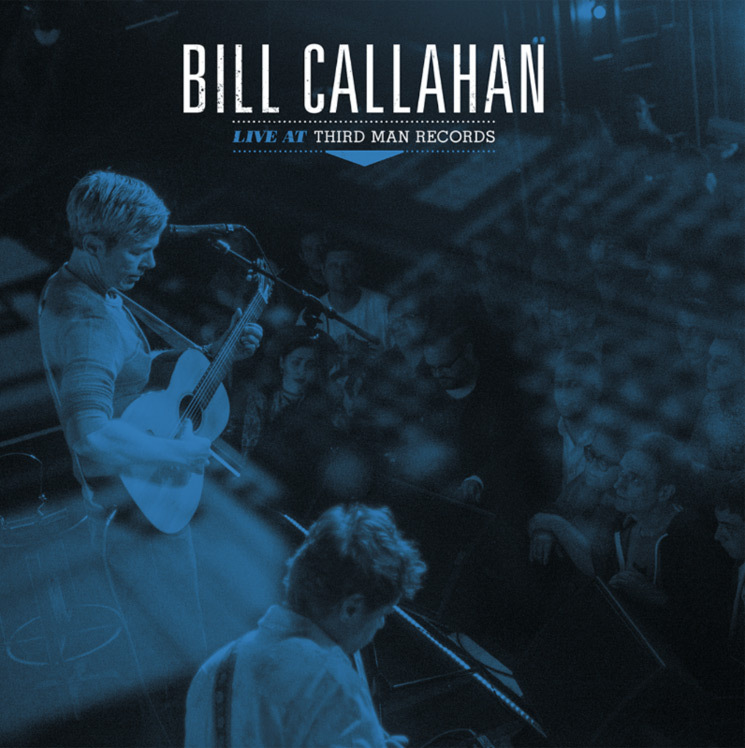 In addition to Callahan's new Live at Third Man album, Why? has also delivered an album captured at White's facility. You can stream that below as well and order it on 12-inch here.